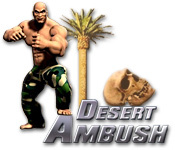 Save the missing troops by fighting your way deep into the heart of a temple in Desert Ambush! 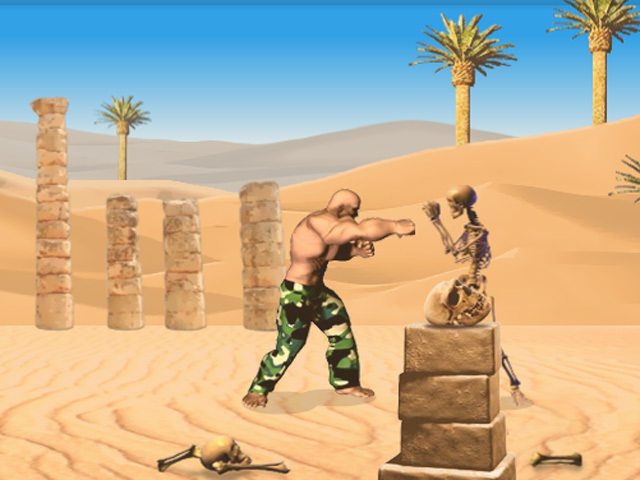 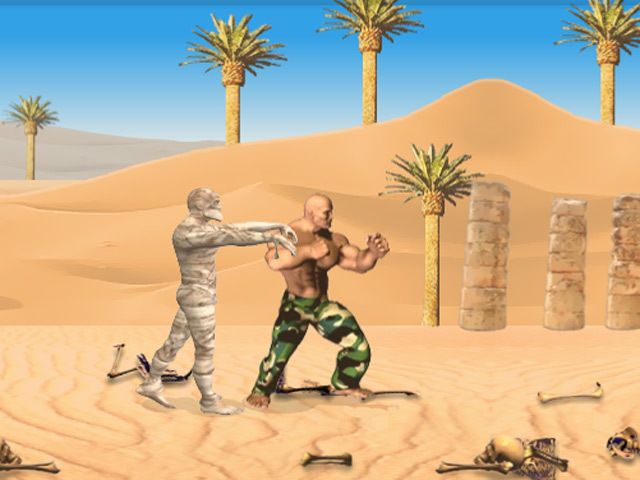 Punch and kick your way to safety!Save the missing troops!Save the missing troops by fighting your way deep into the heart of a mysterious temple in Desert Ambush! 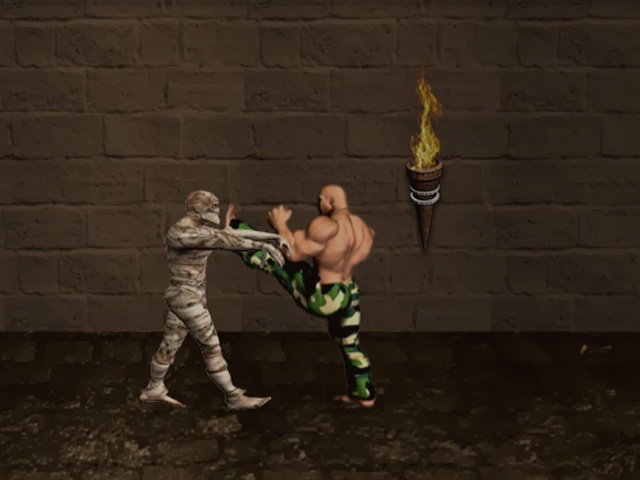 Punch and kick your way to safety as you battle deadly scorpions, scary skeletons, and many other enemies!